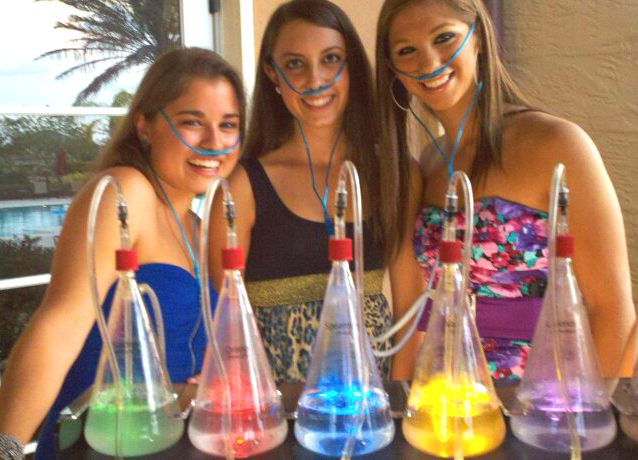 Oxygen bars have been all the rage. 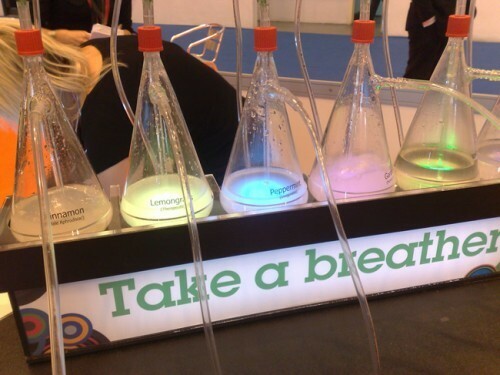 Sit down and relax as you breathe in clean, chilled, aroma flavored oxygen. 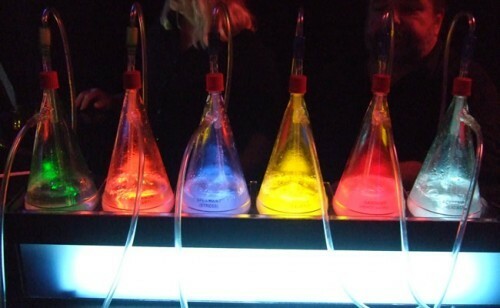 You will feel relaxed and re-energized after you try it. Our mingling attendant will ensure your guests relax and enjoy themselves. You can even add a massage therapist to take your relaxation to the next level. Fill out our Request a Quote form to obtain more information about bringing this unique and relaxing service to your next event.